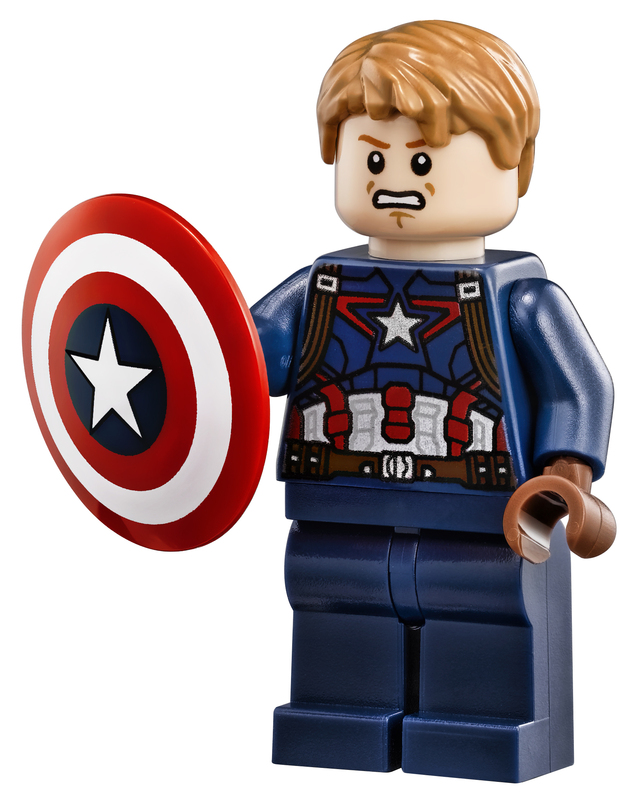 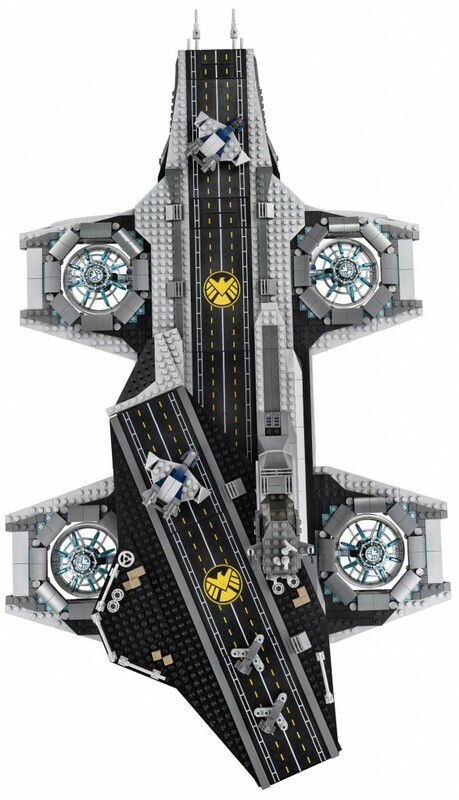 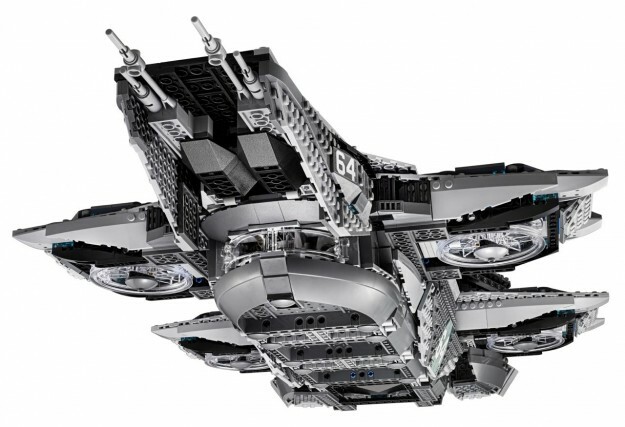 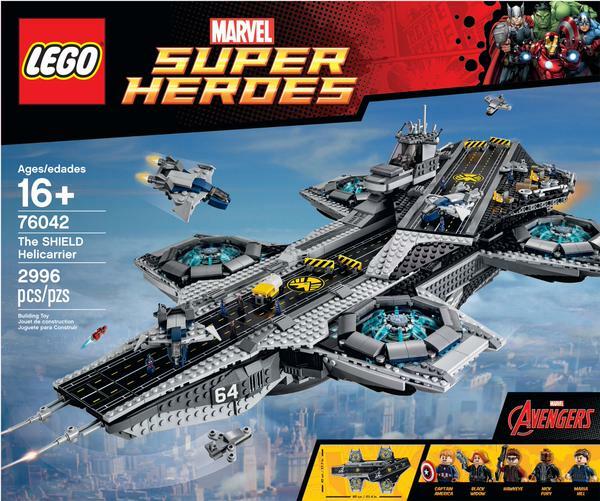 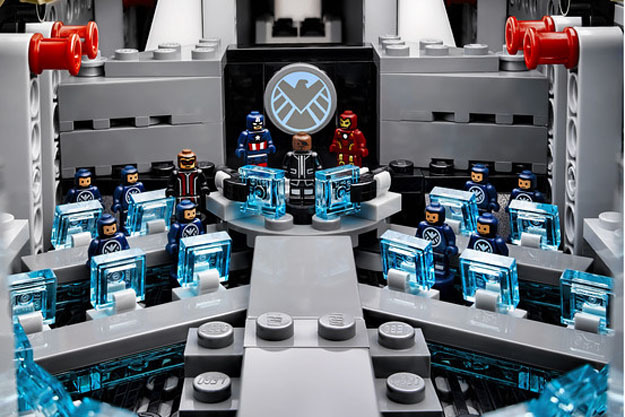 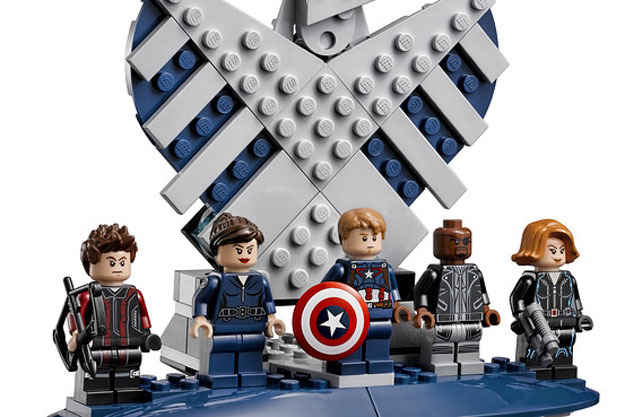 Today LEGO announced a massive 2,996-piece S.H.I.E.L.D. 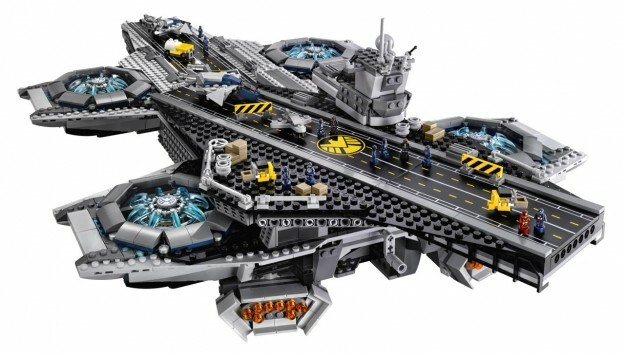 Helicarrier playset. 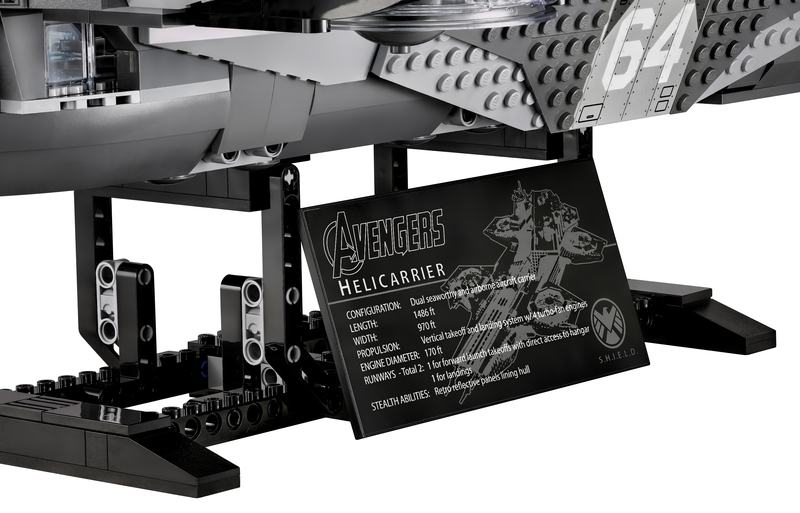 The Helicarrier is 11 inches high, 17 inches wide and a whopping 31 inches long, and boasts two runways, microscale fighter jets, Quinjets and ground-support vehicles, plus five minifigures from Marvel’s 2012 blockbuster The Avengers including Nick Fury, Captain America, Black Widow, Hawkeye and Maria Hill. 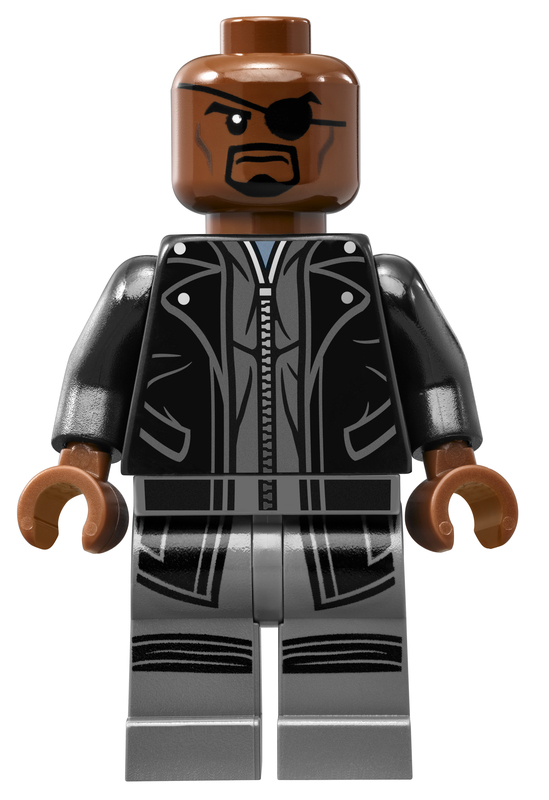 There are also a dozen mirofigures — Nick Fury, Captain America, Iron Man, Hawkeye and eight S.H.I.E.L.D. 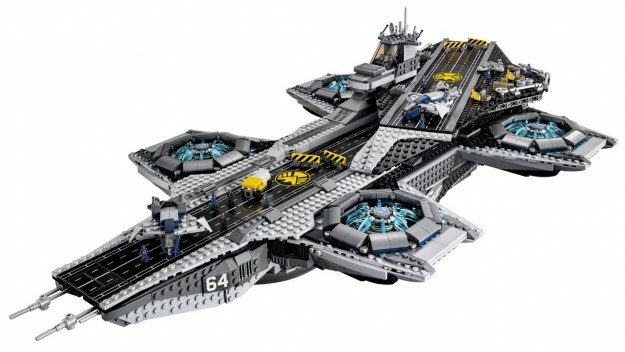 agents — that can populate the control center and runways. 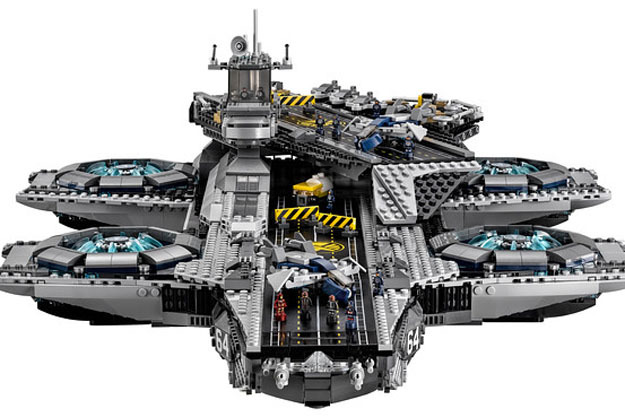 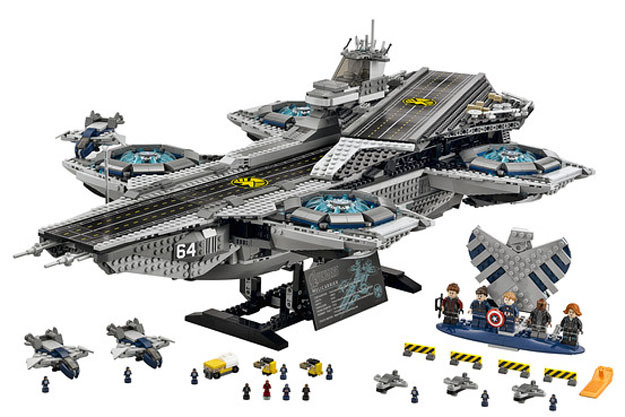 The Helicarrier will cost $349.99 when it arrives in March 2015. 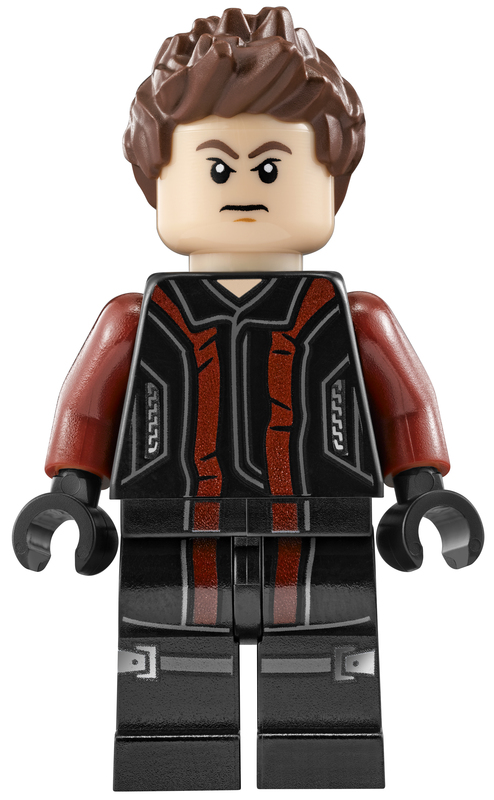 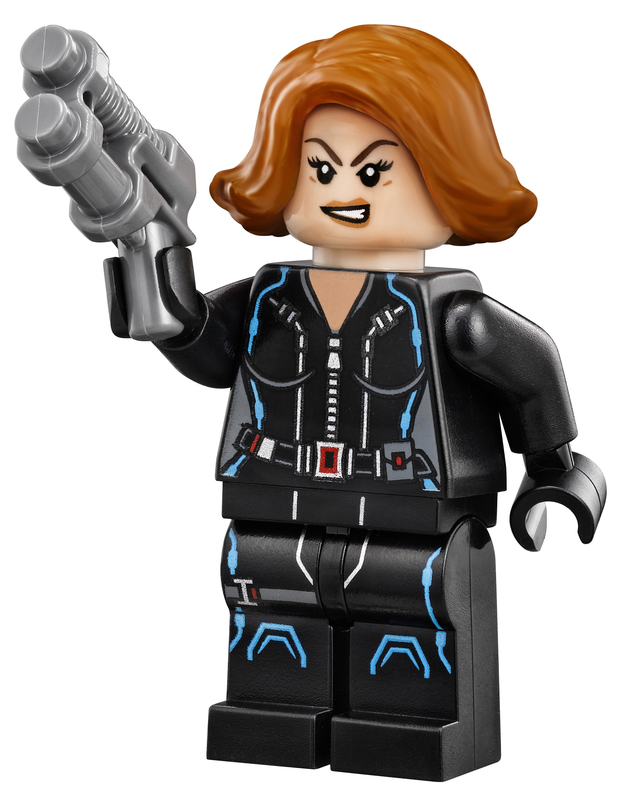 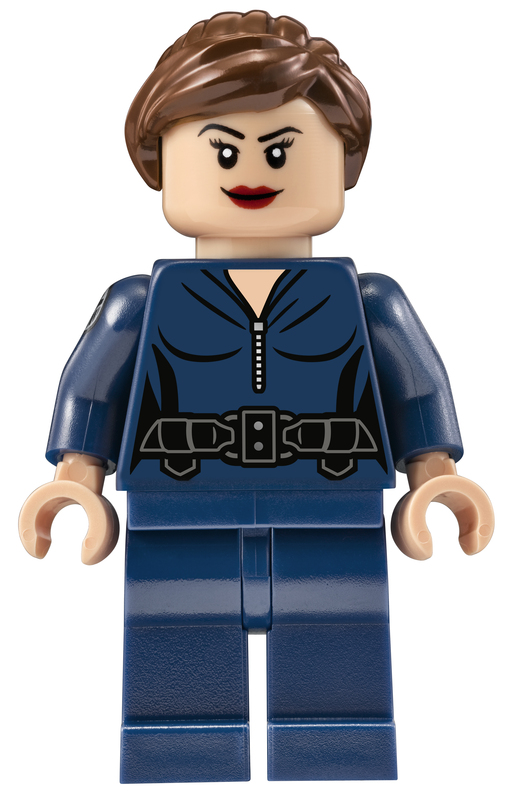 – SHIELD Agent Maria Hill minifigure is new for spring 2015!